Police were called to the area of Martin Grove Road and Finch Avenue just after 5 p.m. for reports of a shooting. A man was taken to hospital with serious injuries after being shot in the city's west end, Toronto police say. 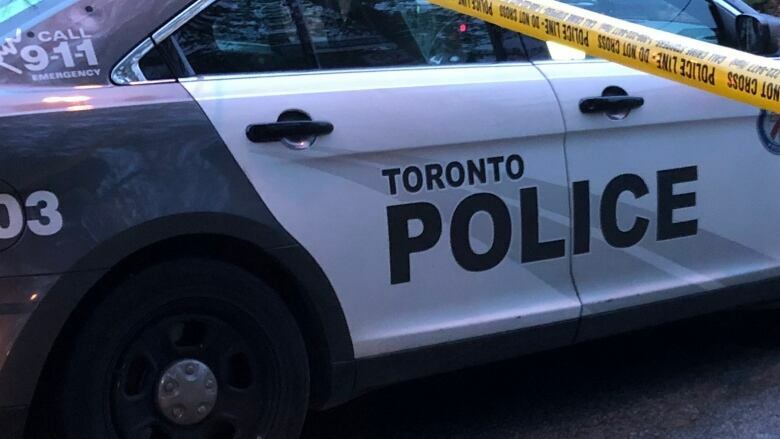 Officers were called to the area of Martin Grove Road and Finch Avenue just after 5 p.m., where they found the victim suffering from gunshot wounds. Police say his injuries are not life-threatening. Officers believe the shots may have come from a white vehicle.